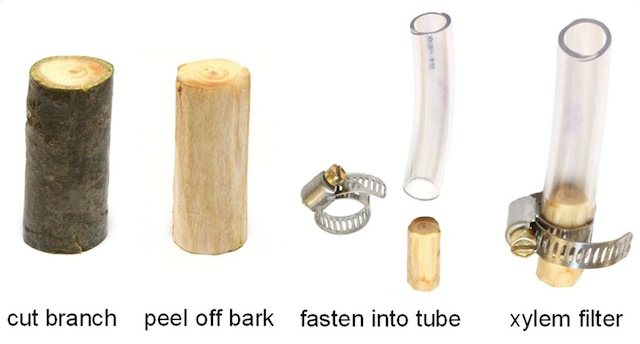 Water Filter Made From A Tree Branch #NatureAndTechnology « Adafruit Industries – Makers, hackers, artists, designers and engineers! Are these water filters really removes the harmful bacteria from water? Acutally, I never heared about these water filter. Can you please briefly explain about these?